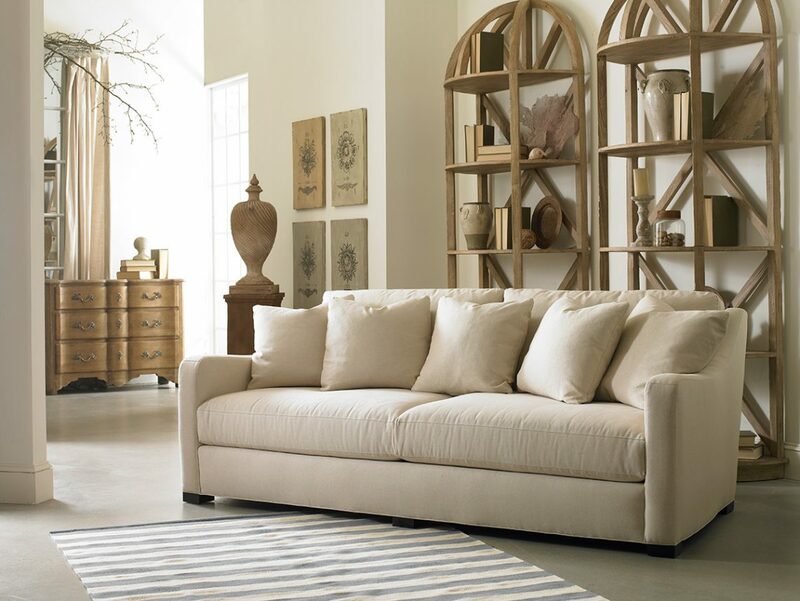 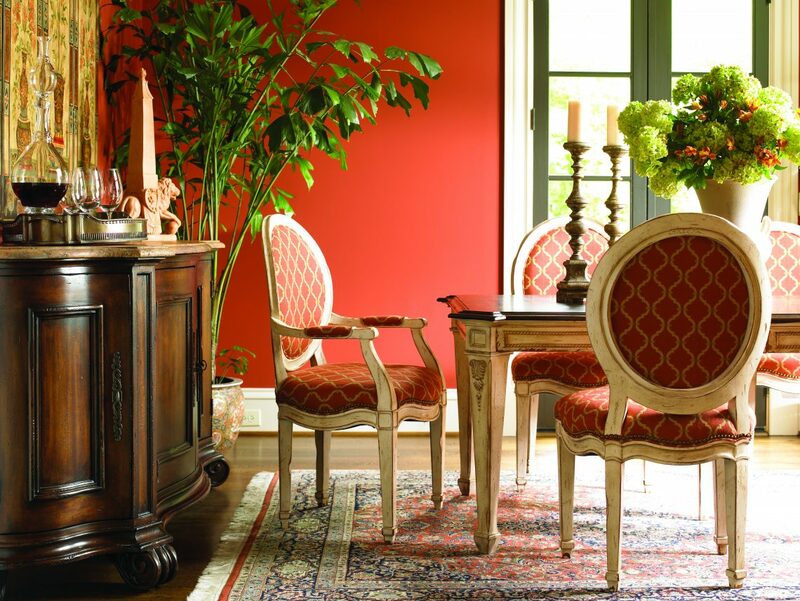 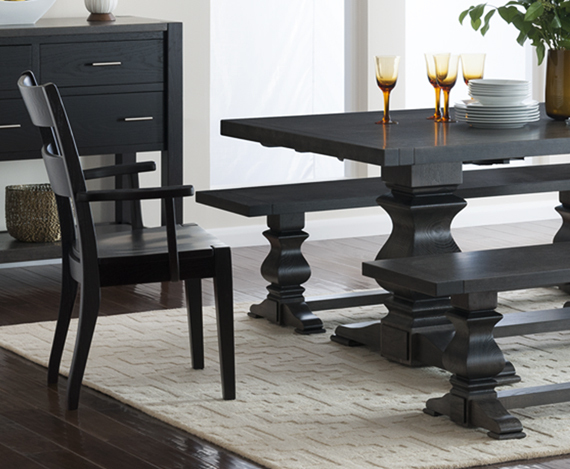 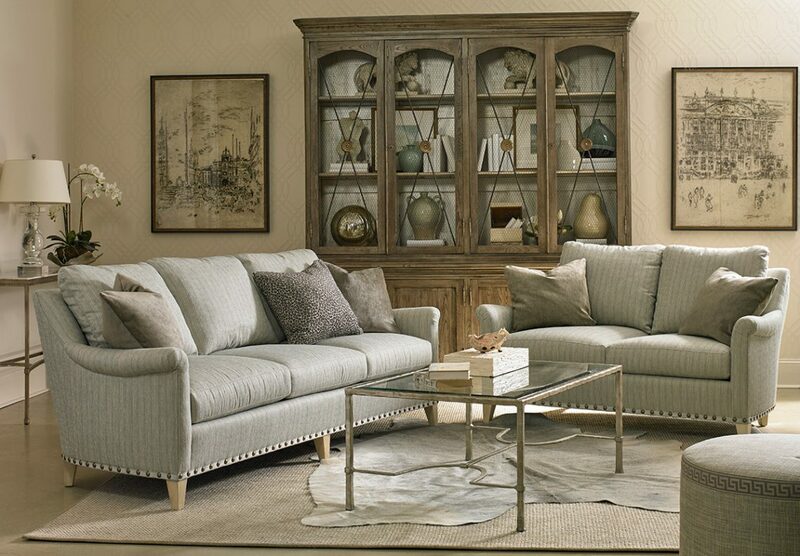 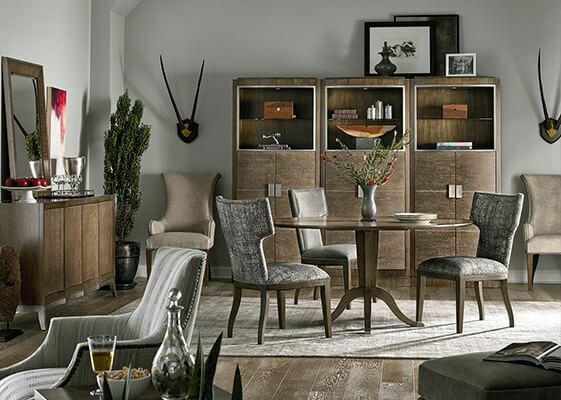 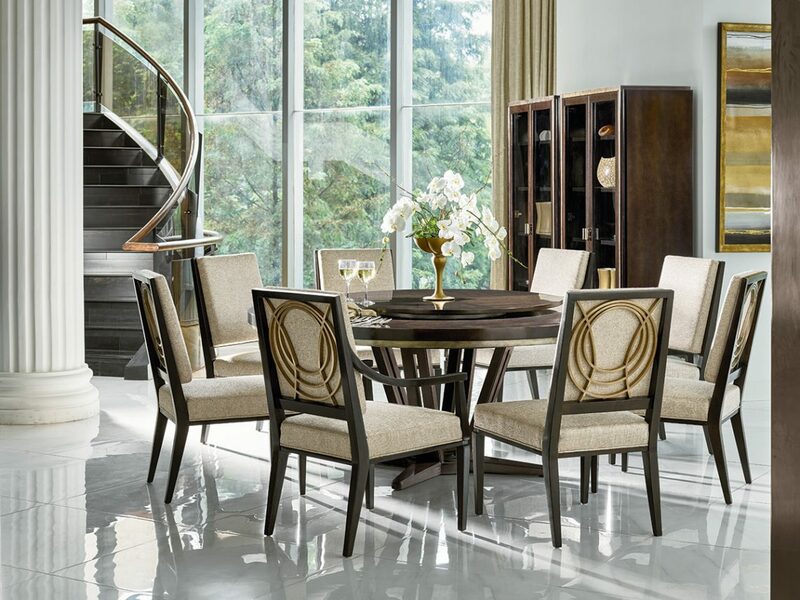 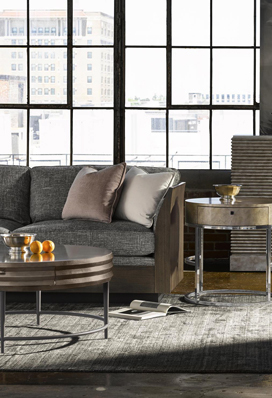 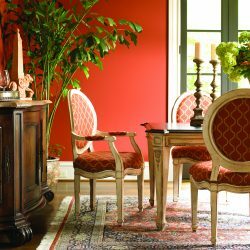 At Russell’s of Waterford, you can find high-quality furniture for every room in your home. 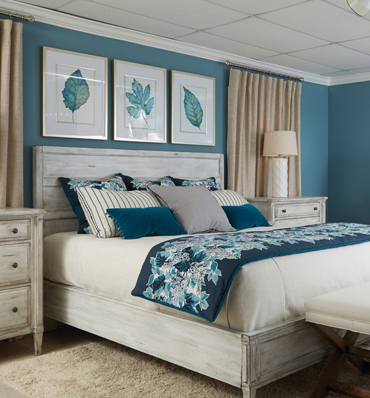 From your kitchen to your bedroom, we have everything you need to help you make your home your very own. 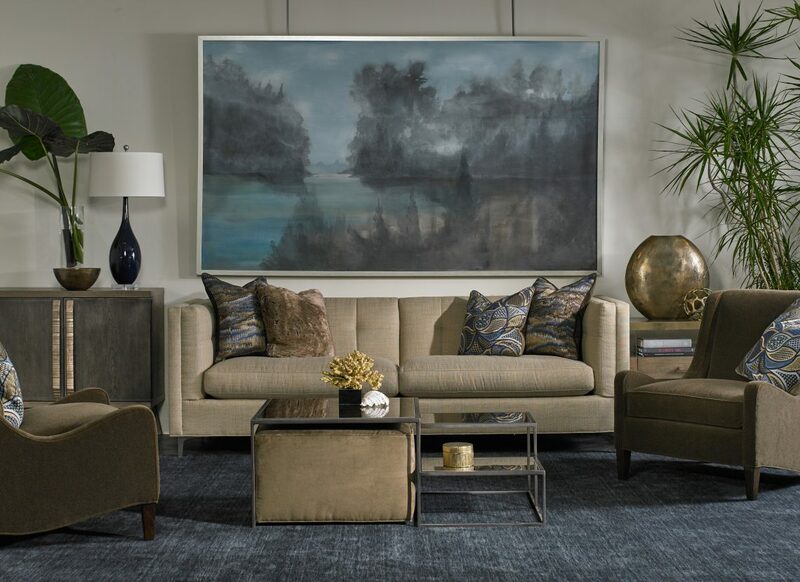 If you’re unsure about where to start, then check out some of the images we have below for some inspiration, or stop by our furniture showroom and let our experts lend a hand. 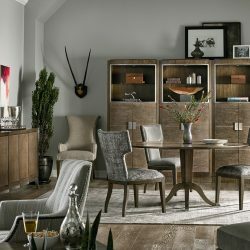 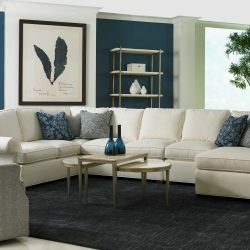 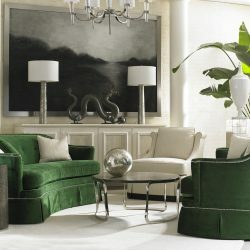 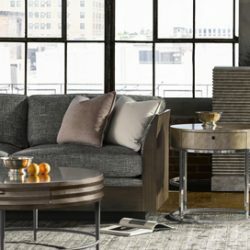 Finding the right furniture to fit your space can be difficult, whether you’re replacing existing furniture or trying to furnish an entirely new room. 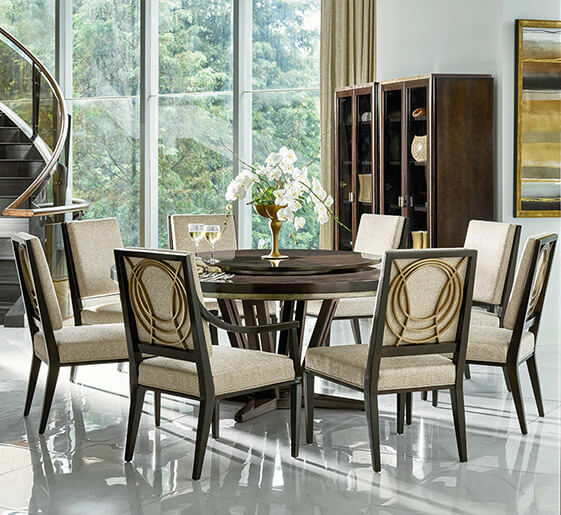 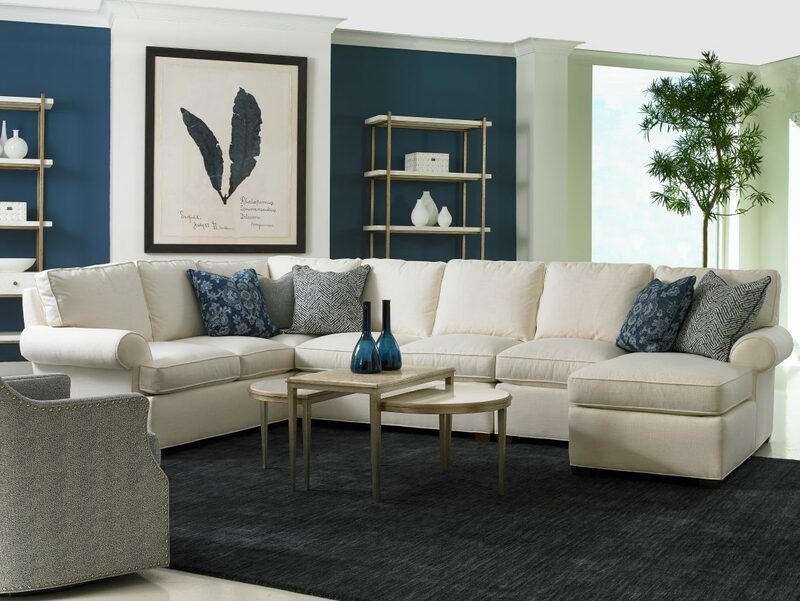 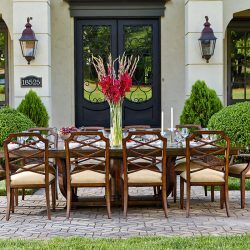 At Russell’s of Waterford, we have a wide selection of pieces to choose from, and we also provide furniture design services for those who desire a customized piece. 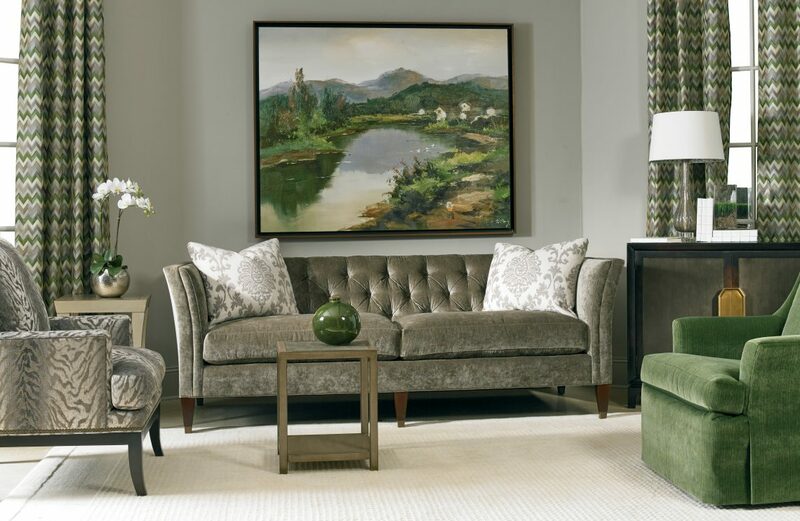 Browse our images below, and if you have any questions, contact Russell’s of Waterford today! 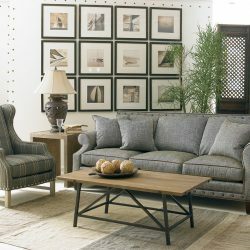 Your living room is one of the most-used rooms in your home, therefore you want to ensure that it is comfortable for everyone. 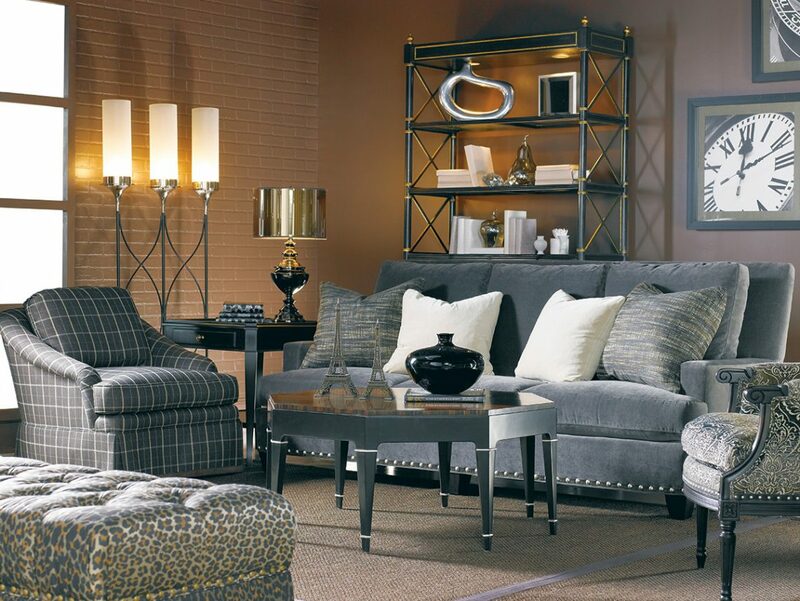 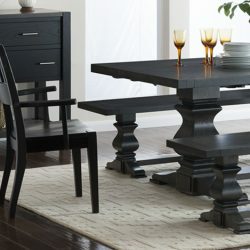 Check out some of the pieces we have to offer, and stop by our furniture showroom to see even more! 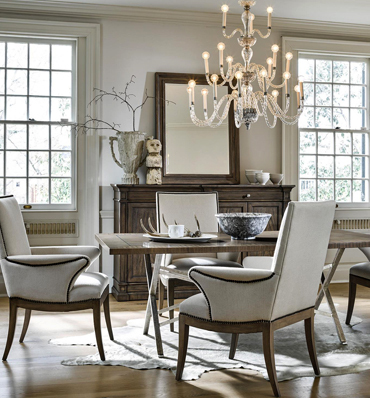 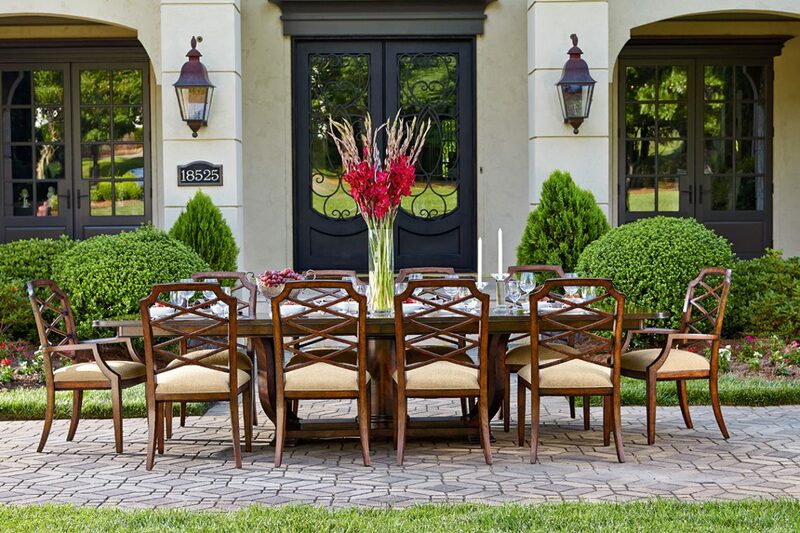 The dining room is where you tackle projects, gather for celebrations, or eat as a family. 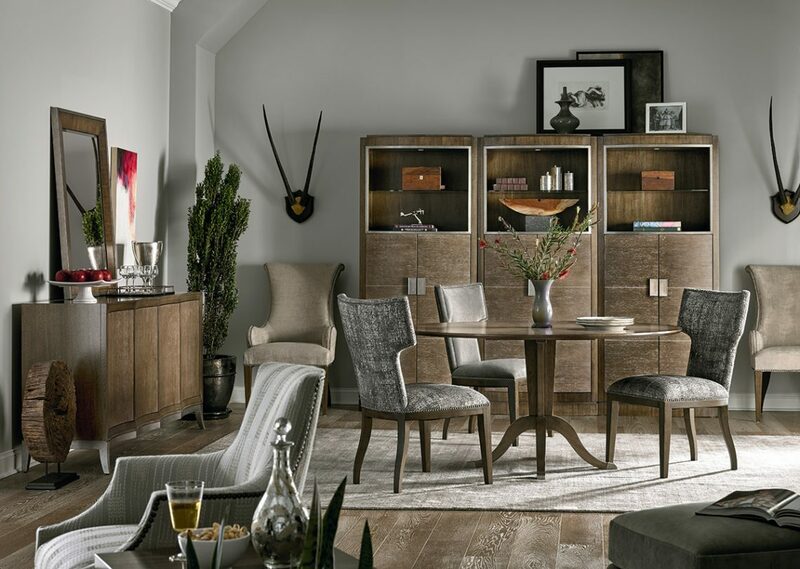 This extremely versatile room deserves high-quality furniture that can meet all of your needs. 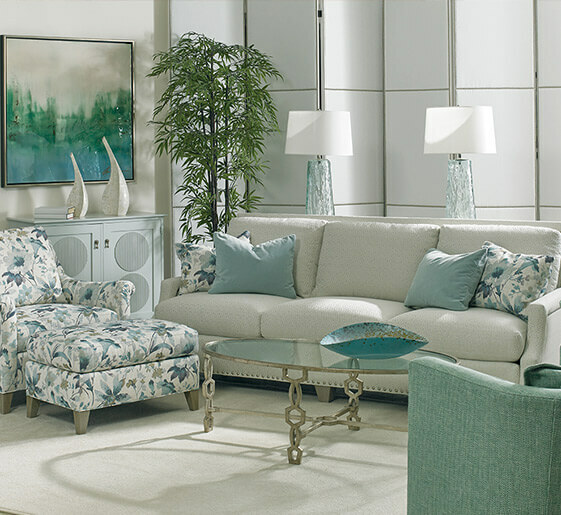 See some of the select pieces we have available, or stop by our showroom today! 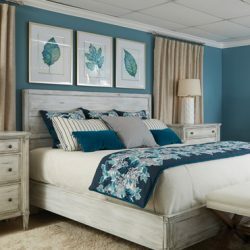 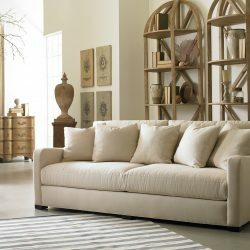 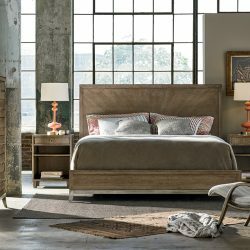 Your Bedroom is your oasis, therefore, you need furniture that will bring you comfort at the end of a long day. 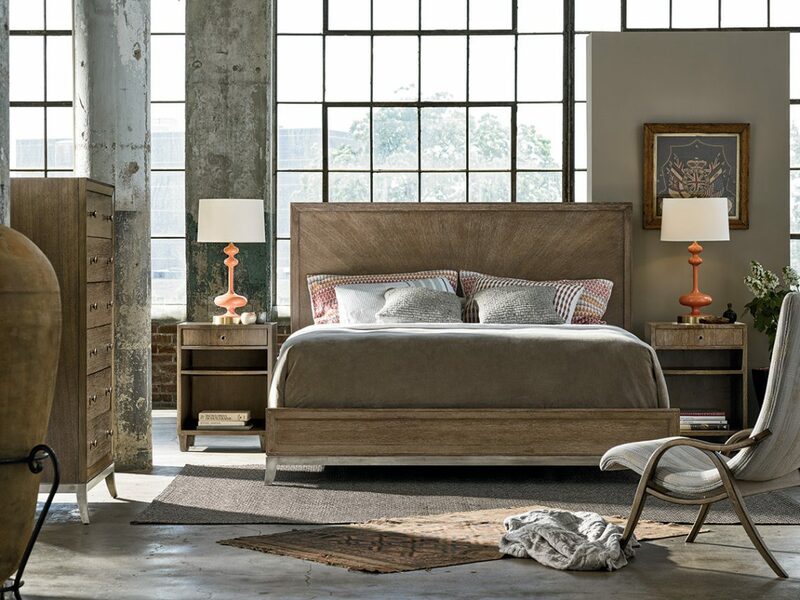 At Russell’s, we offer everything from nightstands to bed frames, and we are more than happy to help you customize the look of your space. 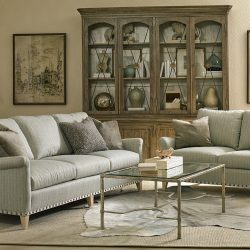 Once you finally have all of the larger pieces you need, the next step is to accessorize and make the room truly your own. 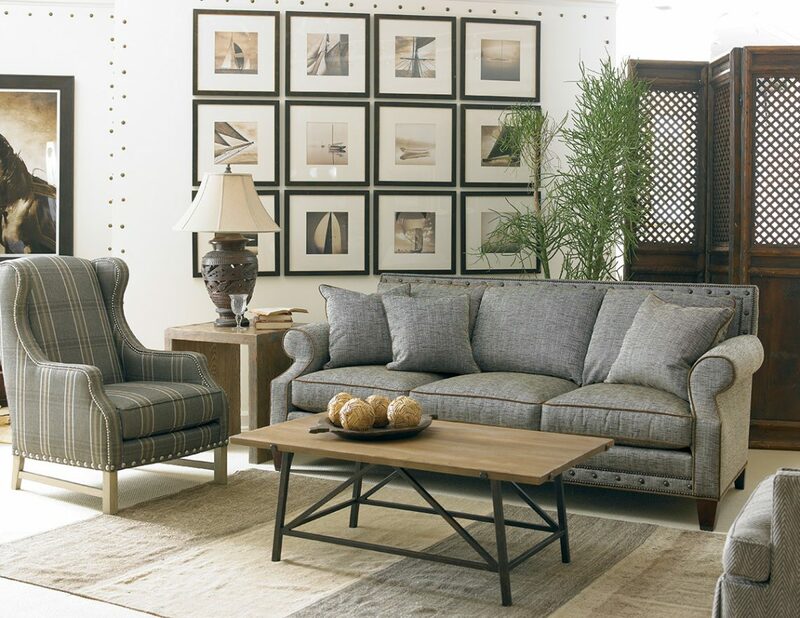 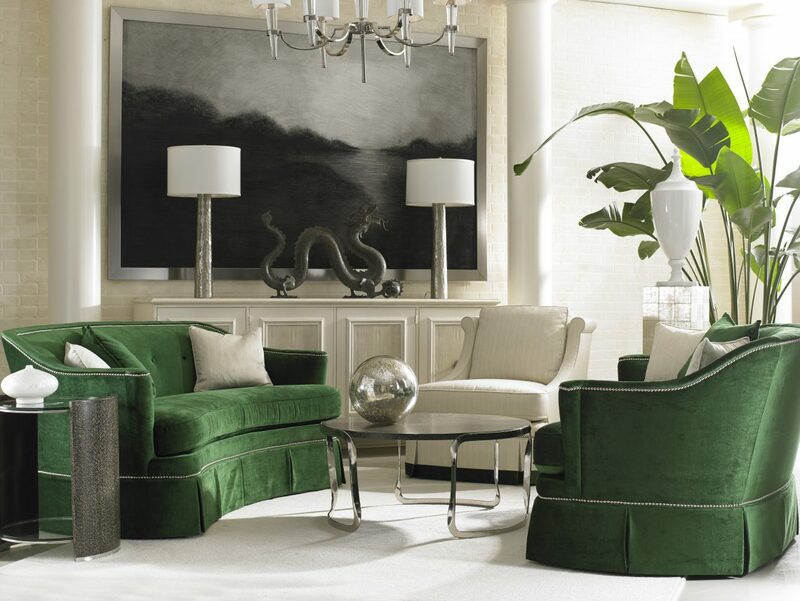 Browse through rugs, lamps, artwork, and more to find the perfect accessories for your space.